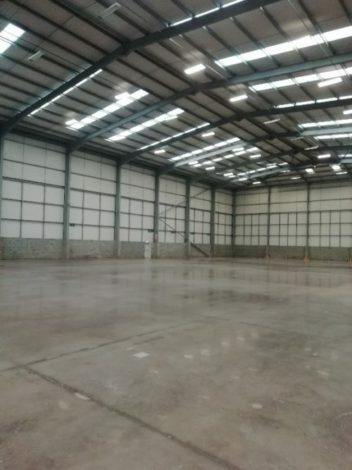 With the new tenant primed to occupy this warehouse at Relay Park in Tamworth, Level Best Concrete Flooring were brought in to bring the floor up to a state fit for serviceability. The Client, Letting Agent and Principle Contractor had been in discussion with Level Best for some time as they were interested in the variety of remedial works Level Best could carry out to improve the aesthetics and structural performance of the slab – bringing it up to a serviceable level as quickly as possible. Level Best Concrete Flooring Ltd, leaders in the industrial concrete floor slab renovation and polishing market, suggested various solutions until a full remedial performance specification was agreed with the Letting Agent. 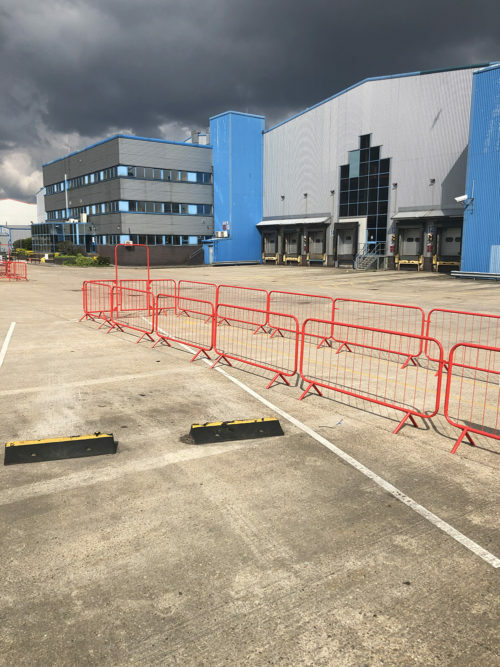 The main scopes of works entailed removing existing racking bolts, repairing surface gouges, removing and replacing broken-down arris edges and re-sealing joints. Once all the extensive repairs had been completed and signed-off, Level Best carried out their very own revolutionary Floor Renovation System (FRS) polishing – which in brief involves the cleaning, application of a densifier, microscopic grinding, application of a sealer and final buffing of the surface. Level Best’s FRS improves the abrasion and wear resistance characteristics of the floor and makes it easy to clean for the new tenants. 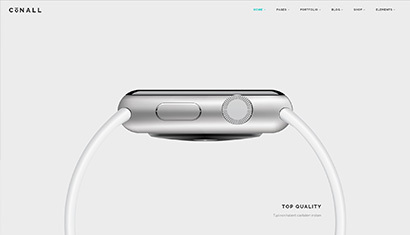 Additionally, it leaves the floor looking shiny, new and dust-free for at least 10-years. 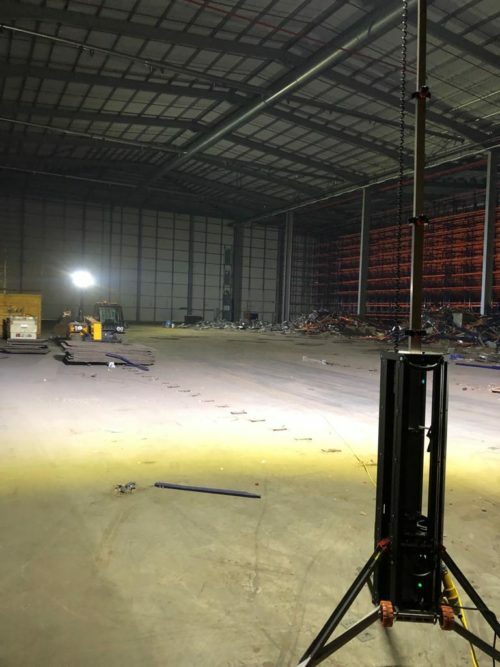 The entire process – from site mobilisation, completion of extensive remedials, completion of FRS polishing and site clean down and clearance – took Level Best two months and was completed by the deadline in time for the new tenant to move in.